SB Acoustics Satori WO24P-4 Measurements! 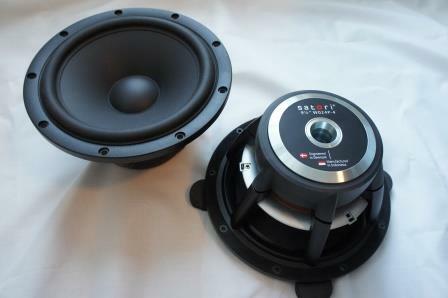 On the test bench we have the Satori WO24P-4, 9.5″ woofer from SBAcoustics. This HighEnd woofer works very nicely in a 60 liter enclosure with a port tuning between 28-30Hz. Read full article |Comments Off on SB Acoustics Satori WO24P-4 Measurements!